Home Christmas holiday wishes Merry Christmas!!! We truly hope that your holiday is as merry as it should be.. because each and every one of you deserves the very best this time of year and always. Merry Christmas! 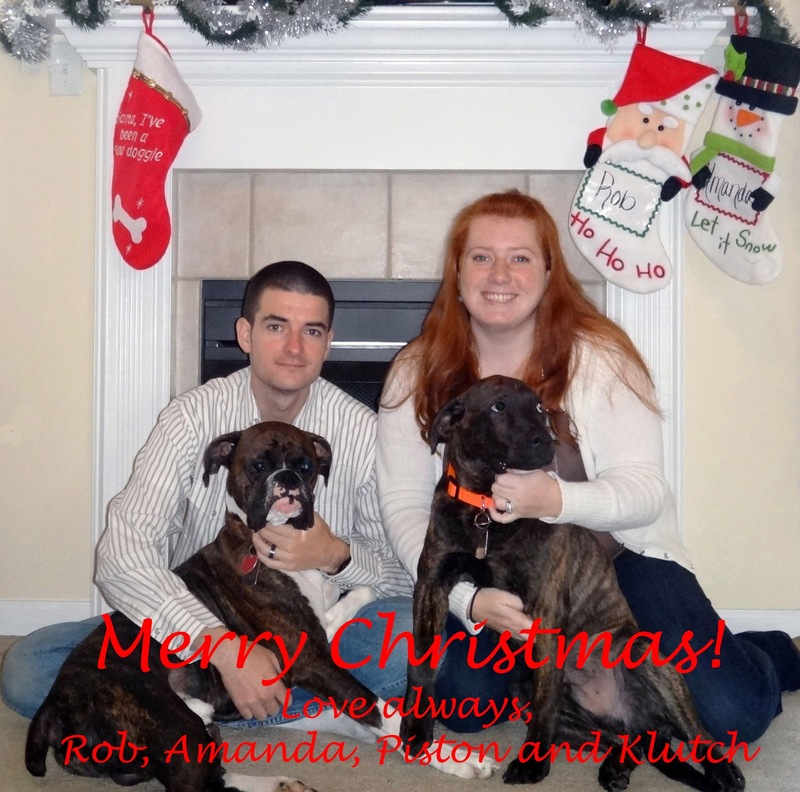 I hope you and Rob and the puppies have an amazing Christmas!!!! !